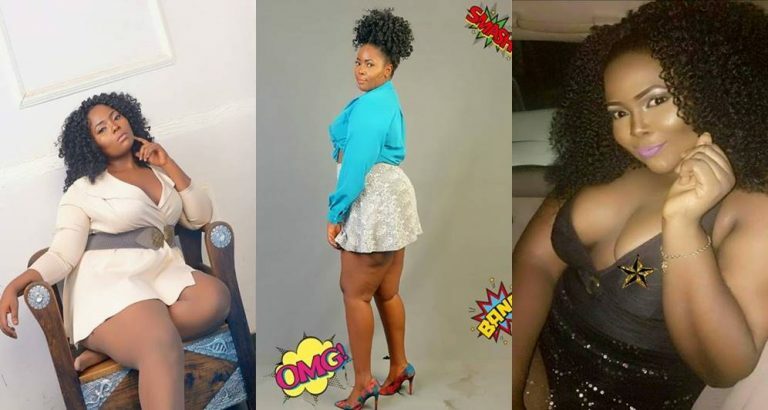 Chubby actress, Amara Maduka, is gradually becoming one of the most sought after in the movie industry. 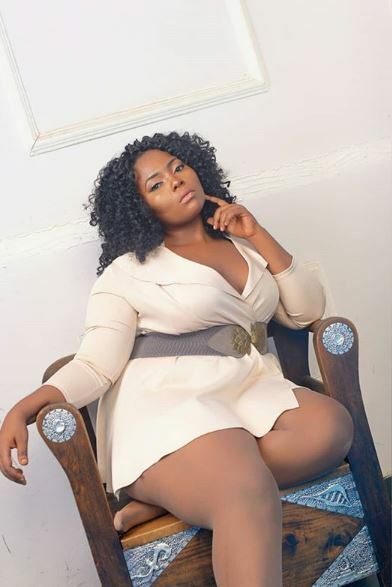 In this interview, the Anambra State-born role interpreter speaks on her career, love life and challenges of being a plus-sized thespian. Enjoy it.